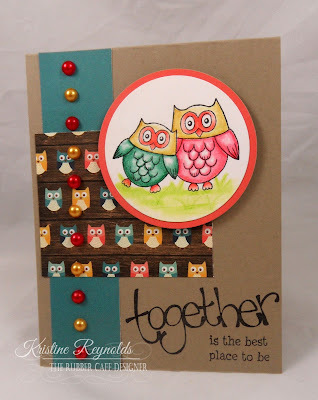 I have a sweet card to share with you that is perfect for today. I used the Family Tree clear stamp set and the Home Sweet Home clear stamp set. 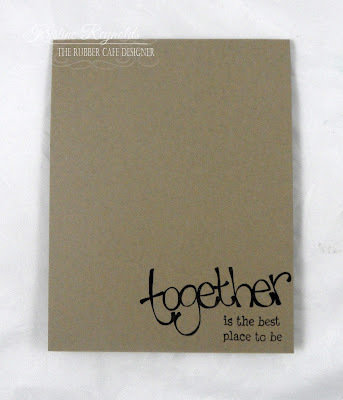 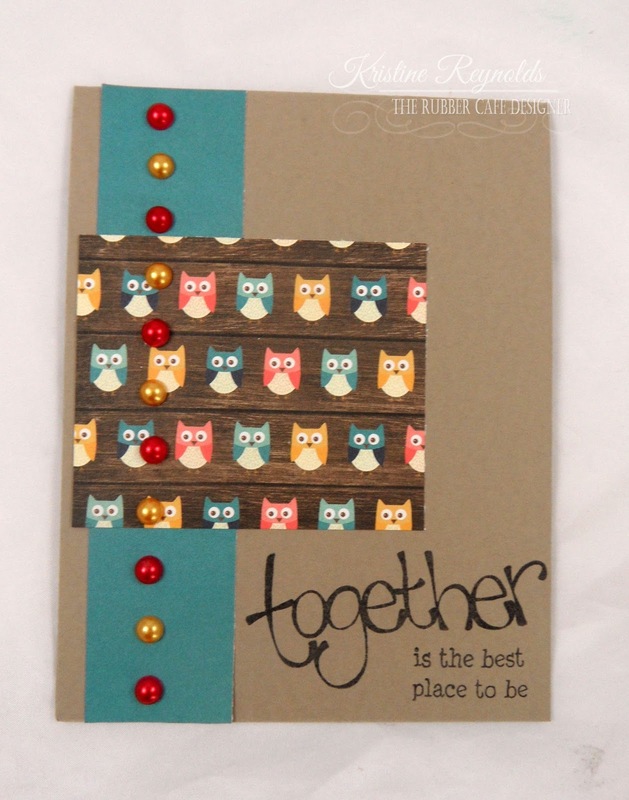 To create this card I started with a 4 1/4" x 5 1/2" card base and stamped the sentiment on the bottom right corner. 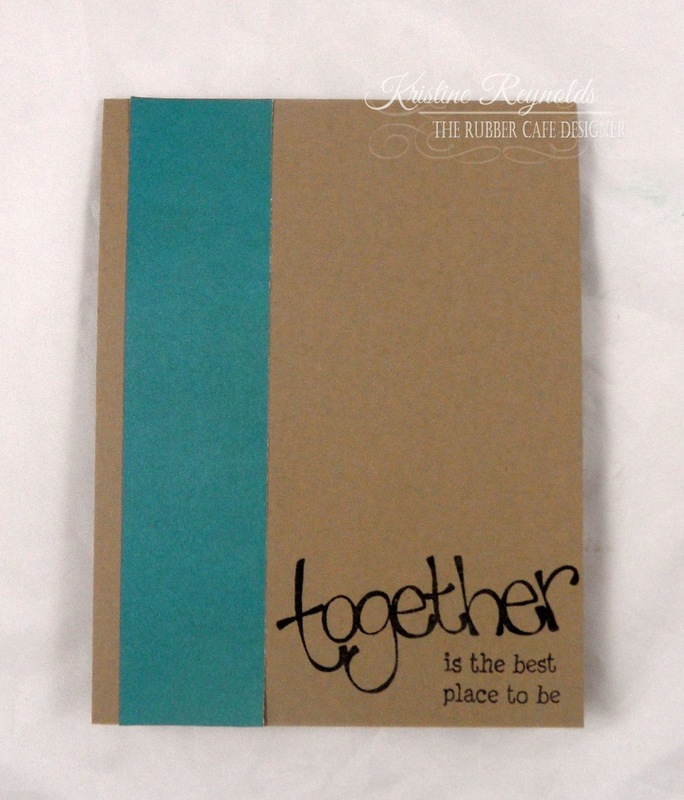 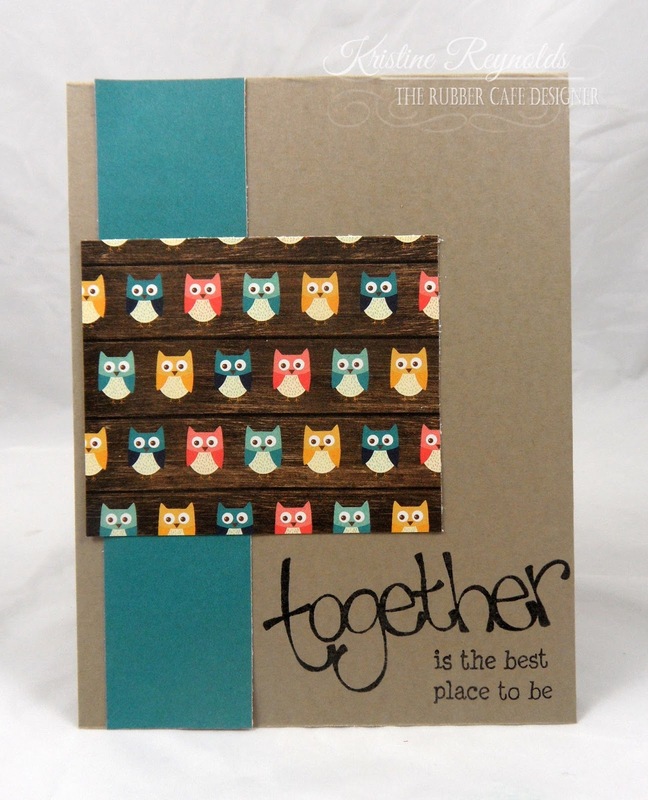 The I adhered a 1 1/4" x 5 1/2" strip of teal paper to the card front with Scrap Happy Glue. 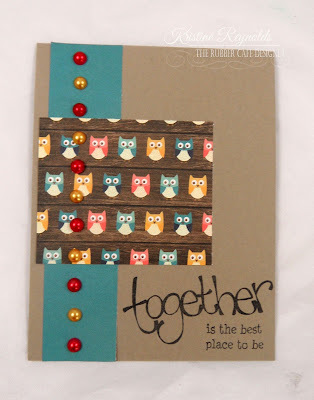 Then I adhered a 3" x 2 1/2" panel of patterned owl paper to the card with Scrap Happy Glue. 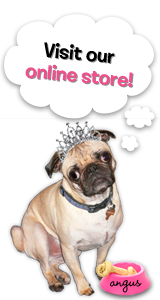 I added Queen & Co. red and yellow pearls. 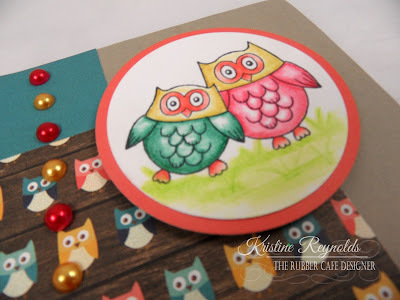 I used my Spellbinders Classic circle dies to cut a circle out of white cardstock and a circle out of orange cardstock. 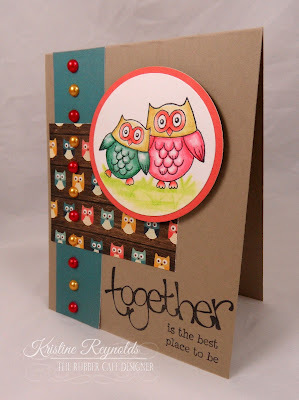 Then I stamped the owl images and colored them with Tombow USA pencils. A simple card that has that "WOW factor! Stamps: Family Tree clear stamp set and the Home Sweet Home clear stamp set.